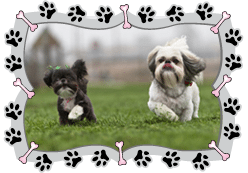 Here at Toronto Dog Walking, we consider ourselves lucky to live in a city full of dog lovers, and dog owners that love to treat their four-legged life companions. 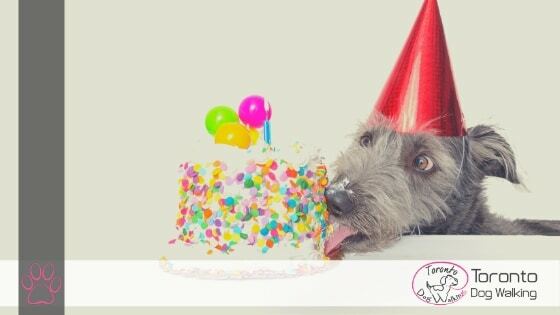 We are of the humble opinion that whether it’s their birthday, or a special milestone, or simply so that they aren’t left out of OUR special occasion and milestones, our furry best pals deserve an edible indulgence just as much as their humans do. But let’s be honest with ourselves, we definitely don’t need a special occasion to treat our furry best pals to a pupcake or the occasional treat. 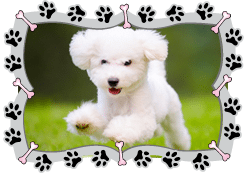 While this list is in no particular order, Pawsalicious deserves its reigning spot as one of the best pet bakeries in Toronto; simply because of the quality of the service and the products that it offers. 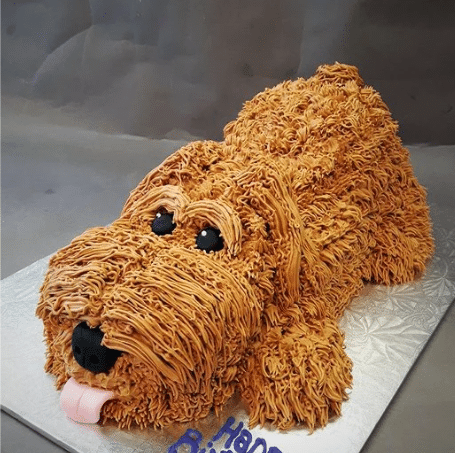 Located in Markham, Pawsalicious Bakery’s clients travel from far and wide to pick up their pet’s custom-made cake, but the bakery also has delivery available to the Toronto and surrounding area of Markham, Vaughan, and Richmond Hill. So, by now, you know the drill: 100% organic, healthy, all made in-house from scratch, yadda yadda yadda. But what makes Bow Wow Bakery, located in Etobicoke, stand out? Their exquisite designs, which you can view on their glitzy user-friendly website (complete with a Testimonials page by the clients) www.bowwowbakery.ca or on their Instagram @bowwowbakery.ca are so much fun to customize when ordering! Clients can choose different aspect of the baked good, from the flavour to the icing, and order online. Flavours include Apple and Oats, Peanut Butter and Banana, and Carrot. And yes, they are safe for humans to consume, too. This one is a pet supply store, which also features a pet bakery that carries baked goods, such as cakes and cookies for your furry best pal. 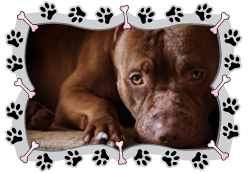 What we really appreciate about this company is their view of positive reinforcement when it comes to your relationship with your pet, which is something that we at Toronto Dog Walking feel passionate about. 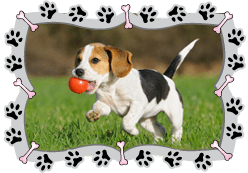 It states on The Dog Market’s website www.thedogmarket.ca that positive reinforcement is an important part of successful, long-lasting training. And what better tool to use for positive reinforcement of your pet, than their delicious treats? Located in the Beaches area of downtown Toronto on 2116 Queen Street East, they offer lots of other products that you can also check out on their Instagram @thebeachdogmarket . 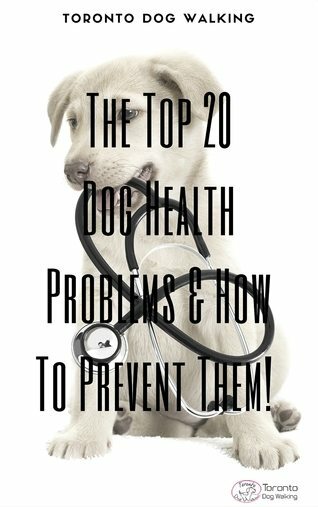 We could not complete this list without this wonderful company that does such important charity work for the No Hungry Pets Project, which is a non-profit organization that supplies pet food to local Toronto food banks and organization to help pet parent clients. Mattie and Finnegan, a company started by vet industry professional Denise Angus and Lynda Paul, owner of a Leslieville bakery for humans, give part of their proceeds to this wonderful cause. They also offer FREE delivery on all their products! Using healthy indredients like turmeric, cinnamon, veggies and fruits, Mattie and Finnegan goodies are made in a nut-free facility by people who really care about our furry companies. Named after the owners’ own cake-loving puppers, this bakery really stands out as something special. You can see the skill of an experienced baker (of over 15 years!) in their designs, which include cakes that are an exact replica of the dogs they were ordered for! See for yourself at www.mattieandfinnegan.ca. Their Liver Cake is a top seller, as well as their custom 3D Full Dog Body and Head cakes.